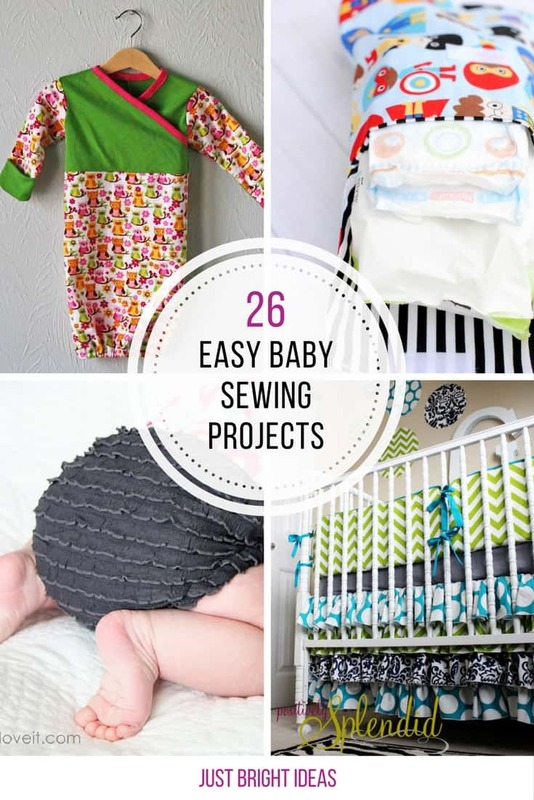 Whether you want to save money by sewing crib sheets and diaper covers for your baby, or you’re looking for ideas for gorgeous baby shower gifts you can sew this collection of easy baby sewing projects is crammed full of ideas! 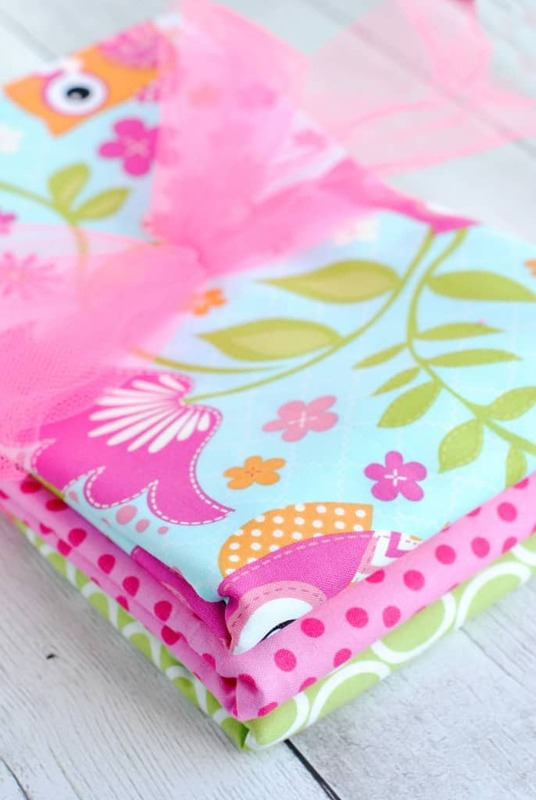 If you’re new to sewing and want a project to build your confidence start by making some of these adorable, easy and super useful burp cloths! 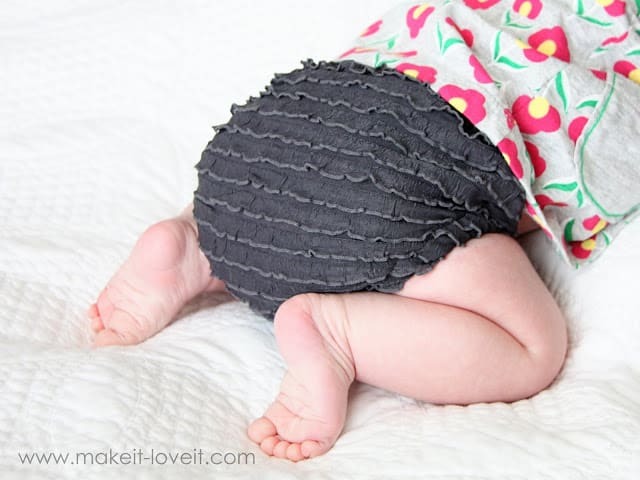 The only thing more adorable than a baby in a diaper cover, is a baby in a diaper cover with ruffles! 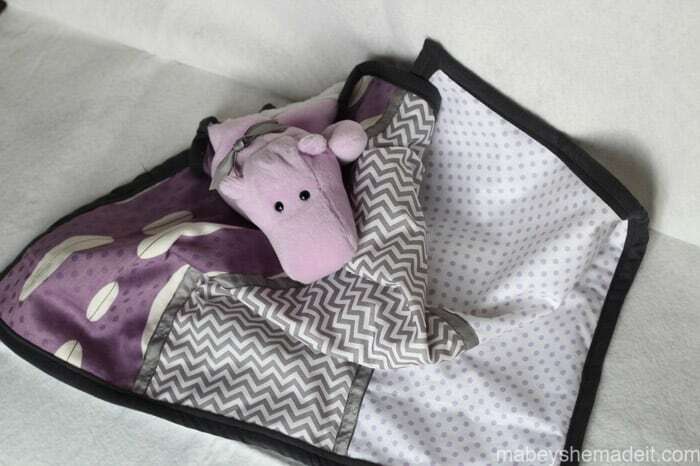 Choose your favourite fabrics and make baby a comfy blanket to keep them snug and warm. 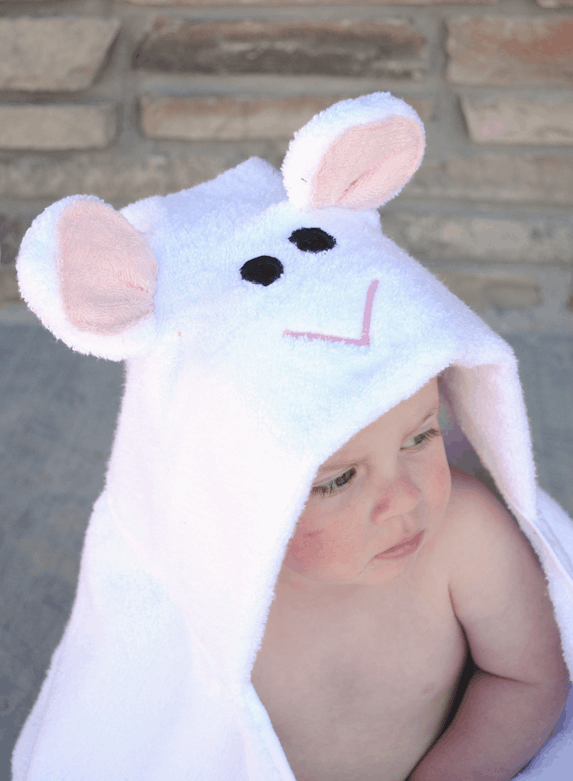 Hooded towels are crazy expensive, but they do make tots look so cute, which is why you need to make your own instead! 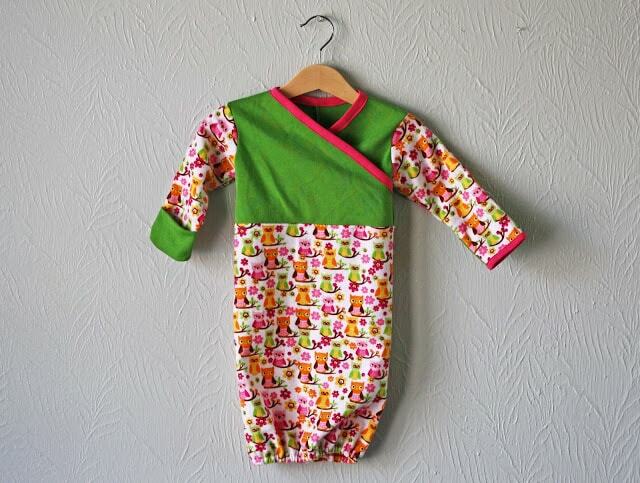 Sew up one of these sleep sacks and your baby will love even more adorable sleeping, and they’ll be cosy too. 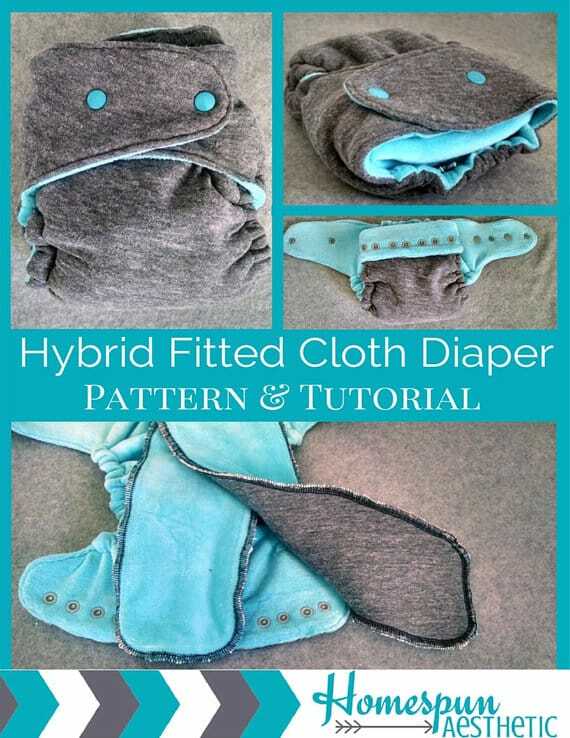 Clothe diapers are more environmentally friendly, cheaper and way cuter than disposables, and they’re actually pretty easy to make too even for a beginner! 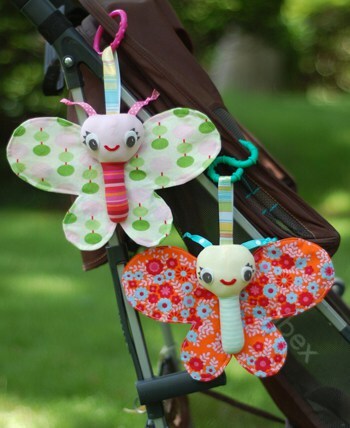 These cute butterflies are perfect to entertain baby while she’s in her stroller, car seat or having her bottom changed. 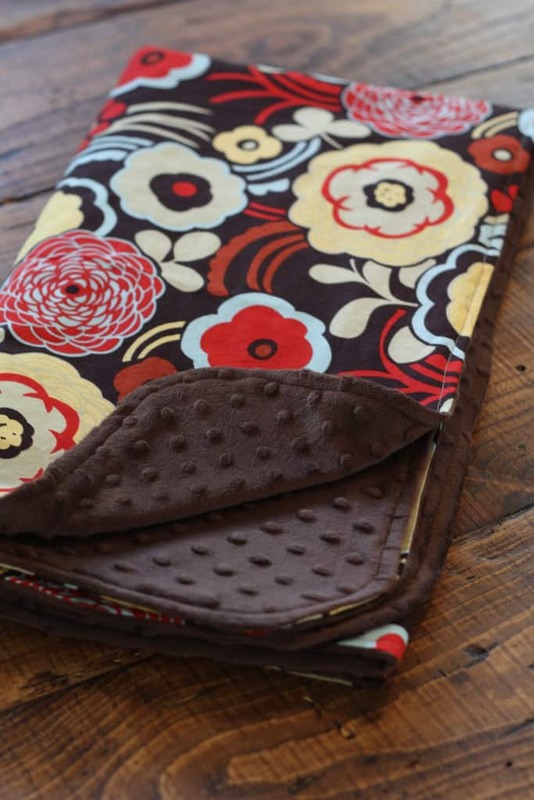 Because every baby should have a pair or three! 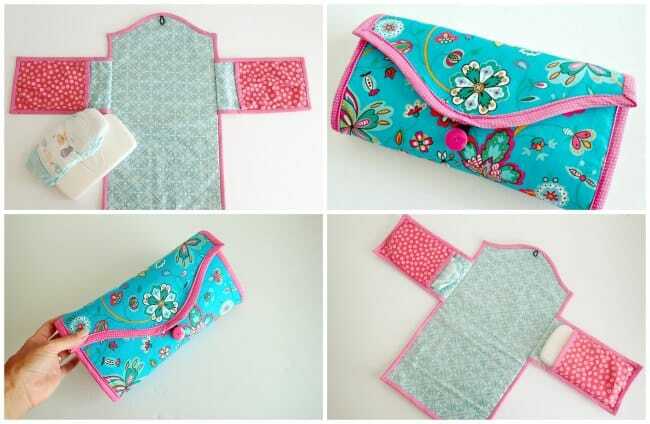 A baby changing clutch is a must have so you have everything you need to change a dirty diaper, including a nice clean changing pad for baby to lie on. 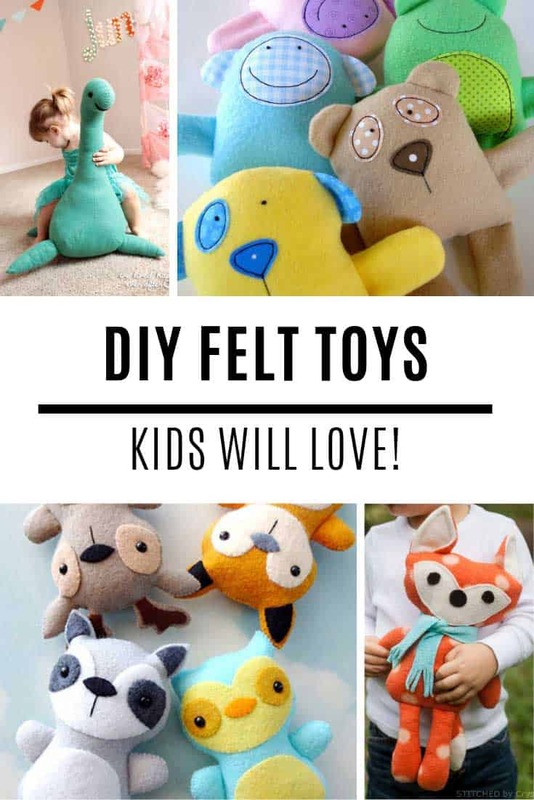 Stuffed loveies with a blanket are perfect for comforting babies and is something they will keep close as they grow older. 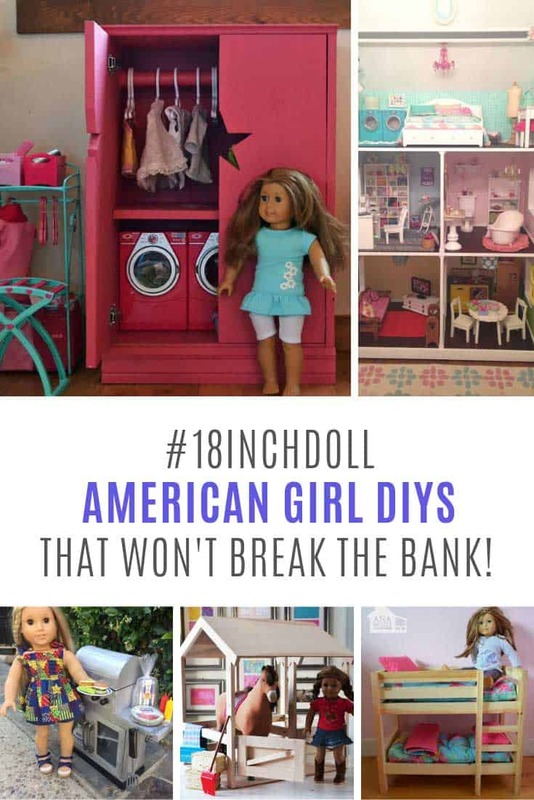 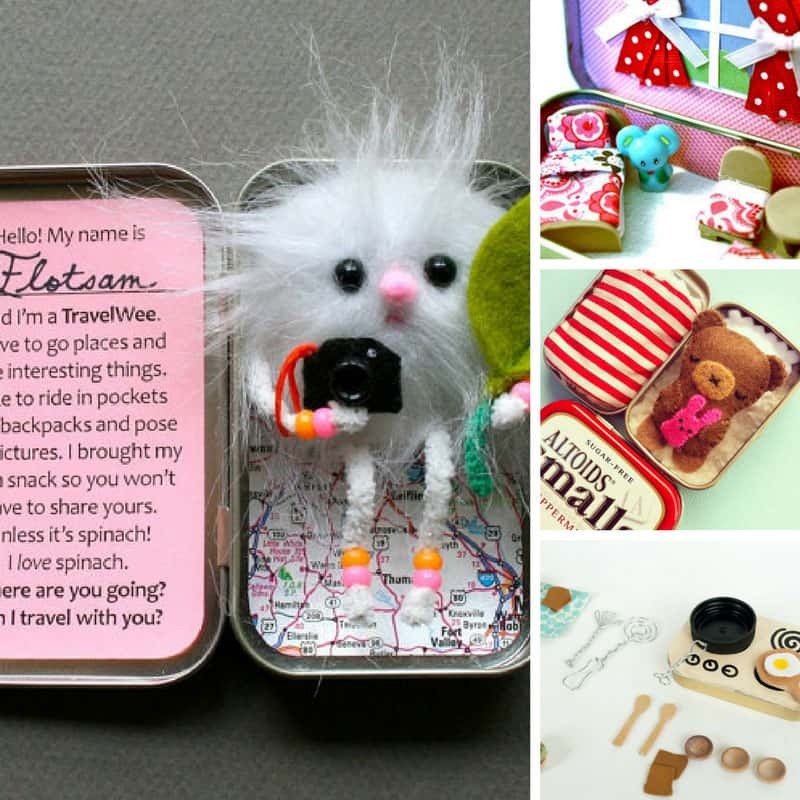 This tutorial shows you how to make one with a stuffed animal of your choice and fabric. 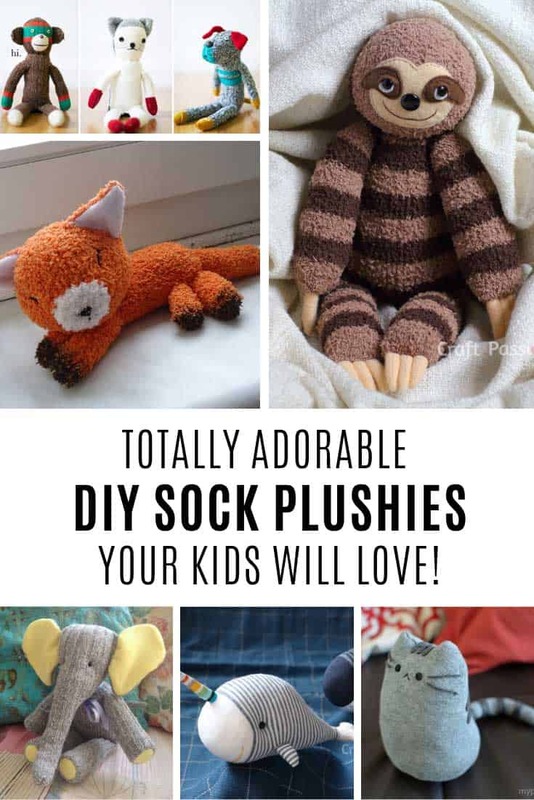 The tip to make two identical ones and switch them out to wash is a very wise one, because the loss of a lovey can be devastating for a child!